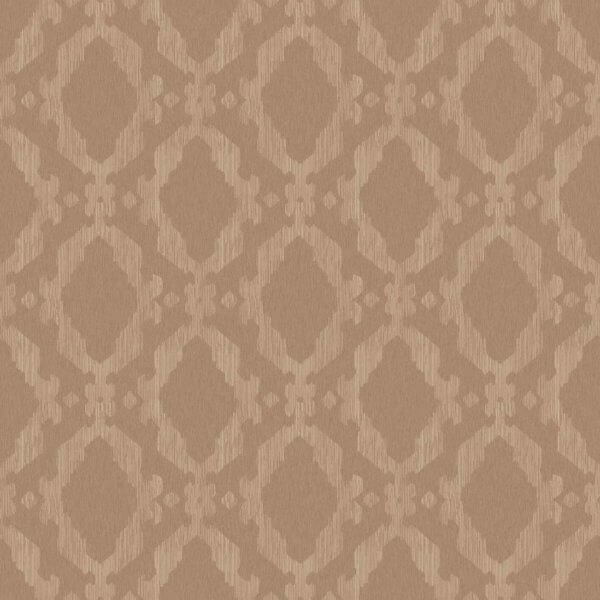 Casa Deco have pulled together key colours and trends for this year in a copper Moroccan inspired designer wallpaper. The beautifully textured wallpaper has been printed with a metallic sheen over the Moroccan inspired design to delivery a truly luxurious and stylish design that reflect light to create an ultra stylish and dramatic room. 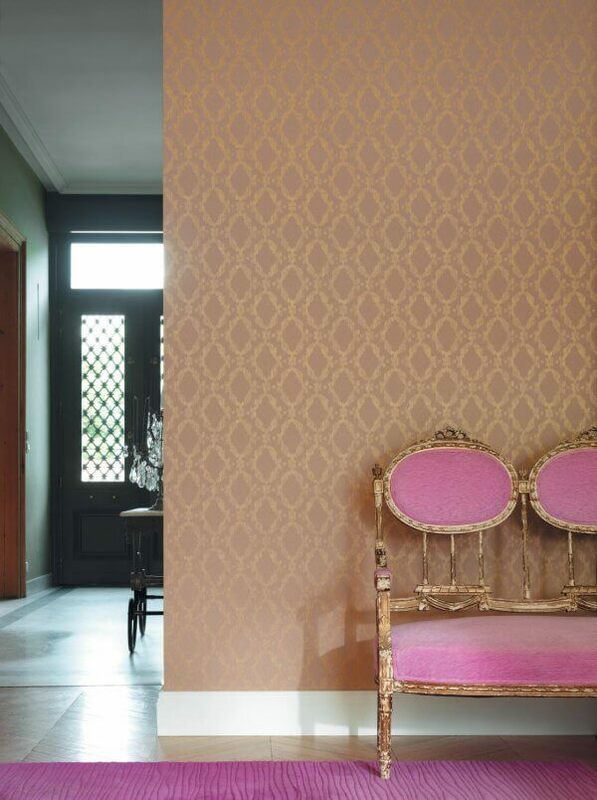 This stunning wallpaper is a perfect feature wall design that is scrubbable and 'paste the wall' so a dream to hang!